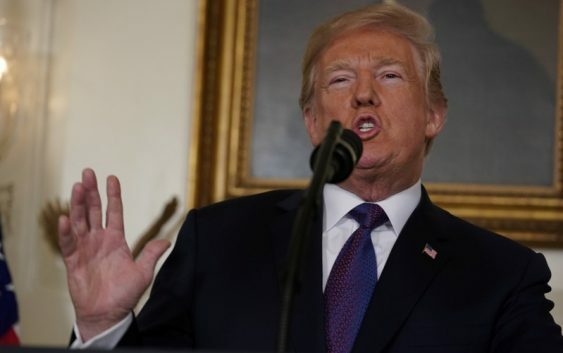 WASHINGTON/BEIJING (Reuters) – U.S. President Donald Trump accused Russia and China on Monday of devaluing their currencies while the United States raises interest rates, prompting China to accuse the United States of sending confusing messages. 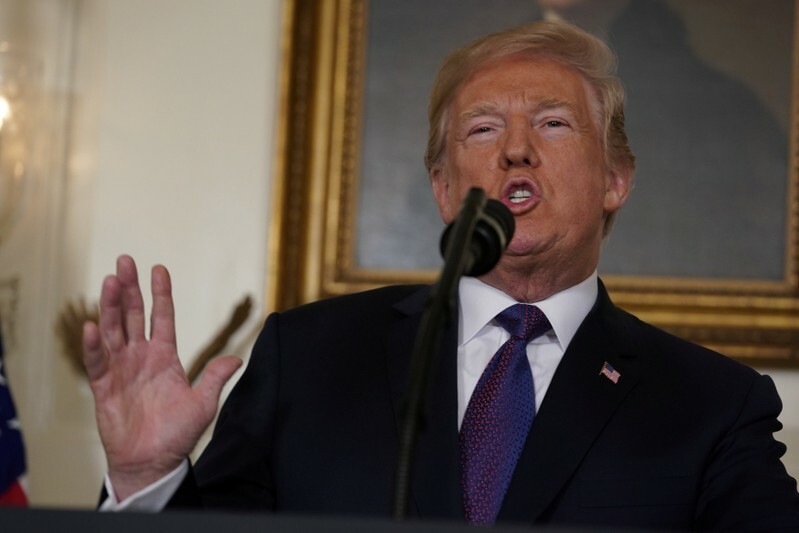 Speaking in Beijing on Tuesday, Foreign Ministry spokeswoman Hua Chunying noted that what Trump said seemed to contradict the U.S. Treasury’s report that refrained from naming any major trading partners as currency manipulators. “No matter what others say we will continue to steadily promote the reform of the renminbi exchange rate mechanism,” she added, without elaborating, using the currency’s formal name. More widely, the U.S. dollar index, which measures the greenback’s value against a basket of major trading partner currencies, has declined by 11.2 percent since Trump became president. The U.S. Treasury, in a semiannual report on Friday, again refrained from naming any major trading partners as currency manipulators. The report came as the Trump administration pursues potential tariffs, negotiations and other restrictions to try to cut a massive trade deficit with China.